From 1949 to 1973 Ted Egan worked in Outback postings as a patrol officer, reserve superintendent and teacher. He was also an outstanding sportsman. In 1974 he commenced a new life as entertainer, writer, historian and TV presenter, producing 30 albums of music, and bridging the gap between country and folk music. 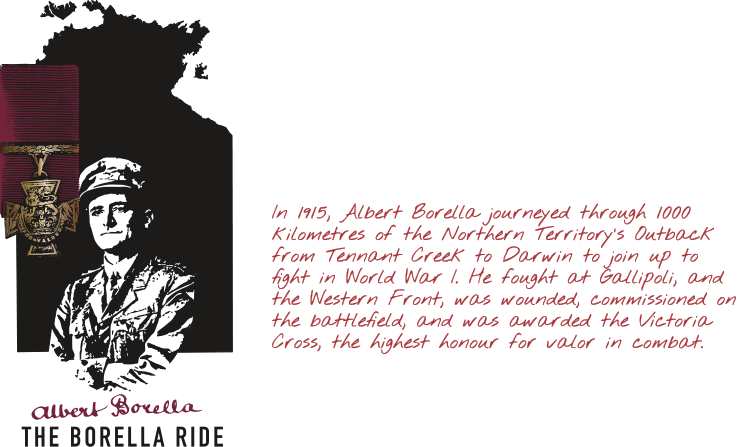 Ted’s first academic degree, a BA, was achieved the hard way, in the bush, studying by the light of Tilley lamps. He is now studying for his PhD. 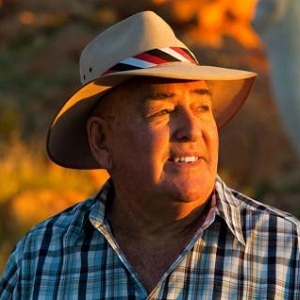 Ted was made an Officer (AO) in the Order of Australia in 2002 for “an outstanding record of service to the Aboriginal people and an ongoing contribution to the literary heritage of Australia, through song and verse.” Ted Egan served as Administrator of the Northern Territory from 2003-2007. He has four children and resides in Alice Springs with his partner Nerys Evans.